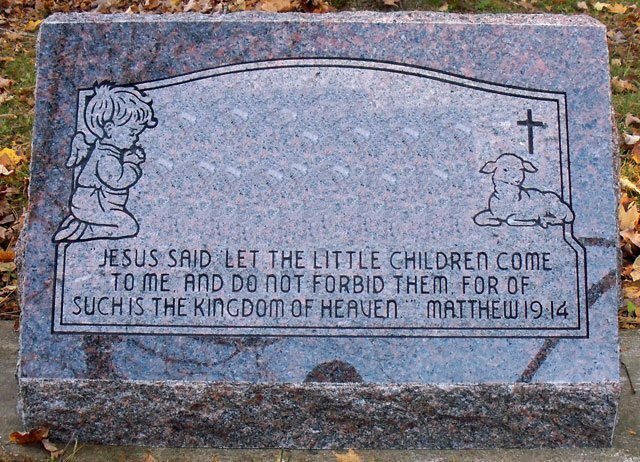 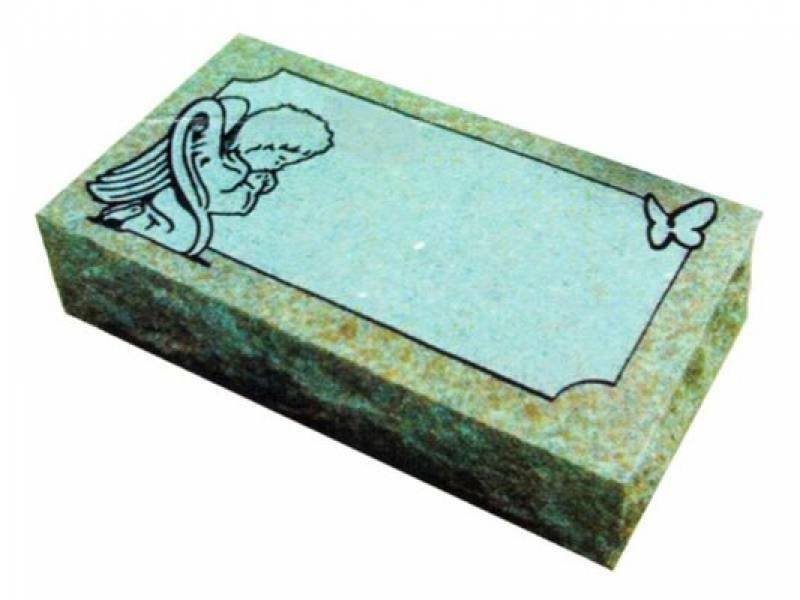 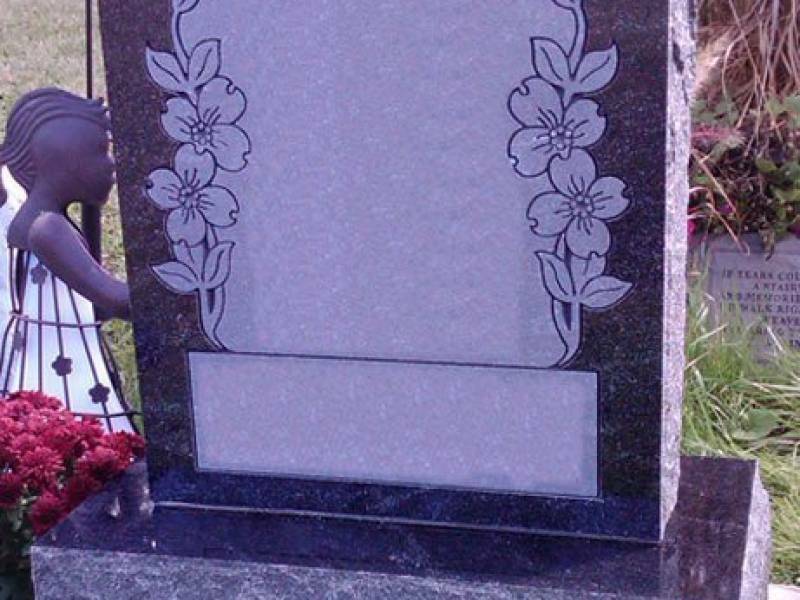 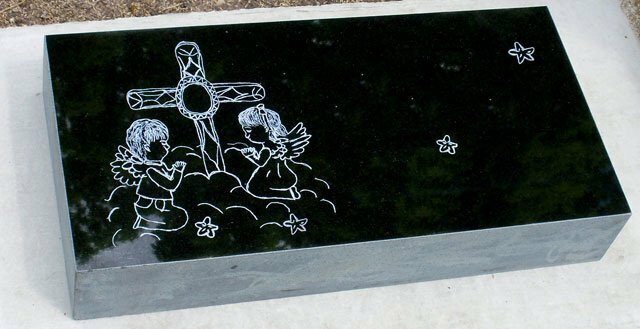 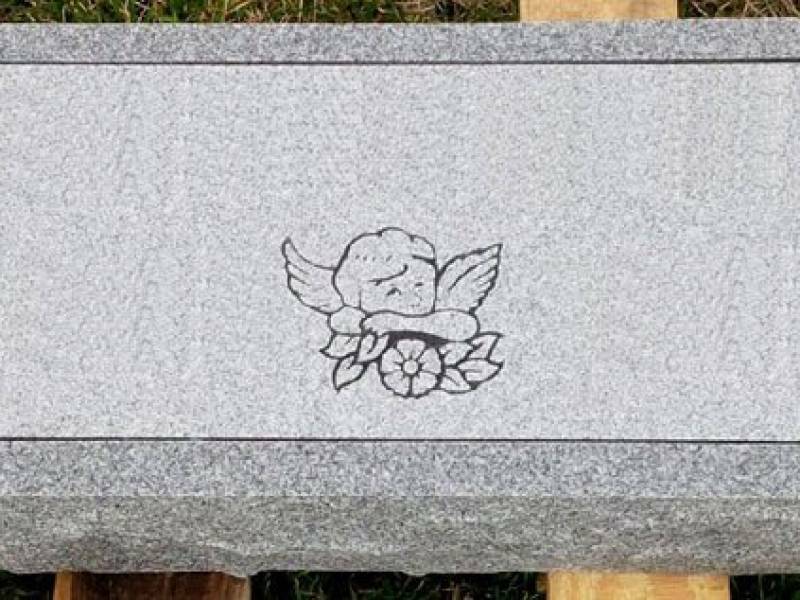 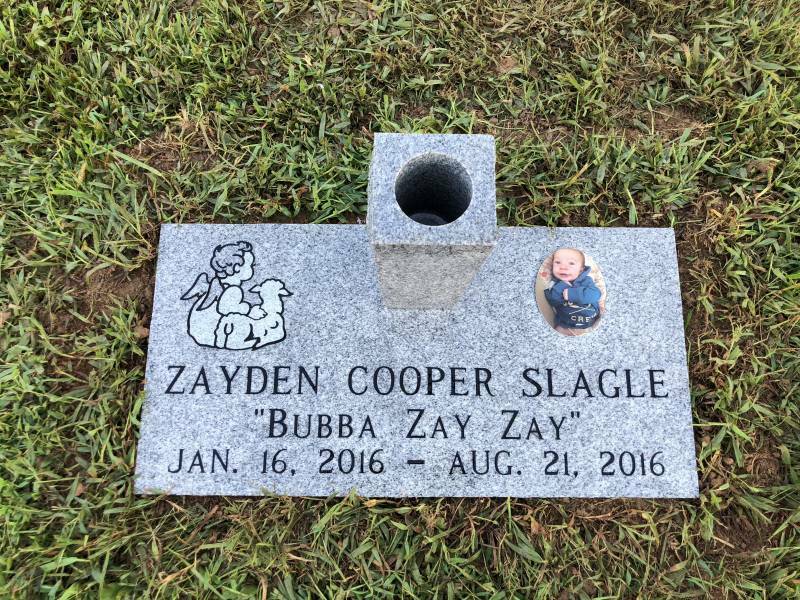 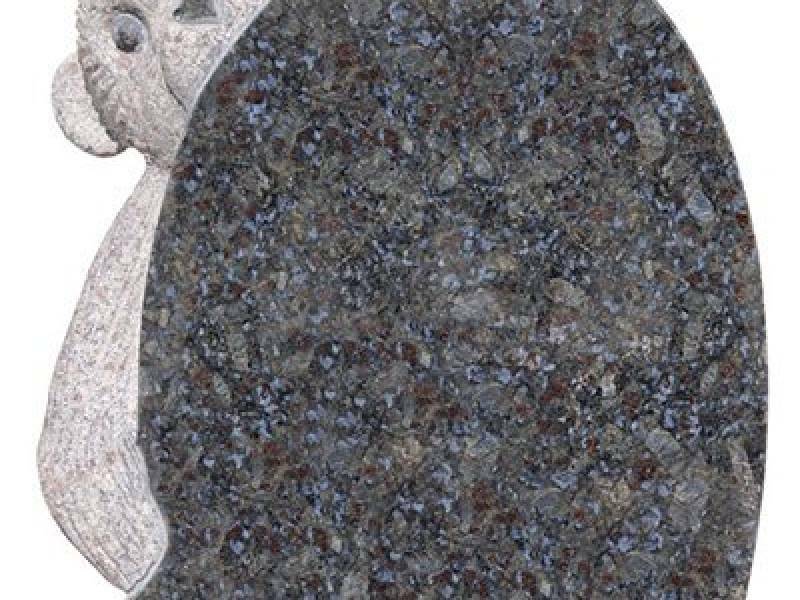 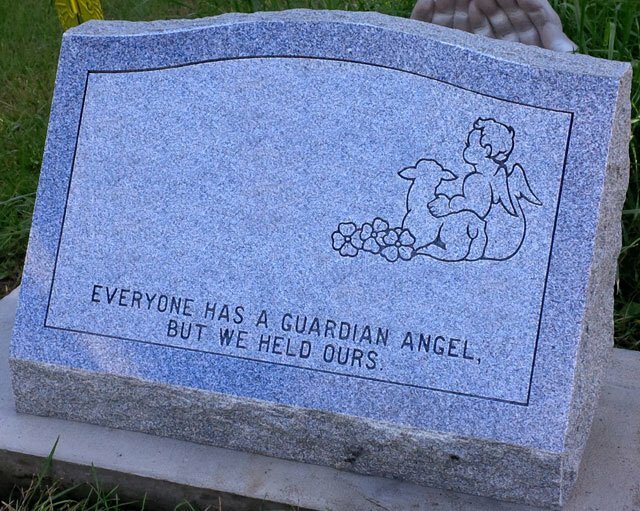 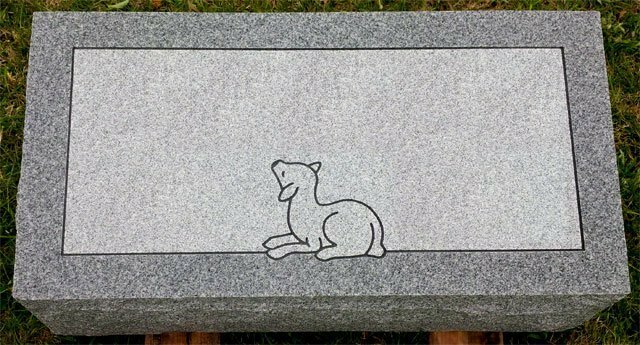 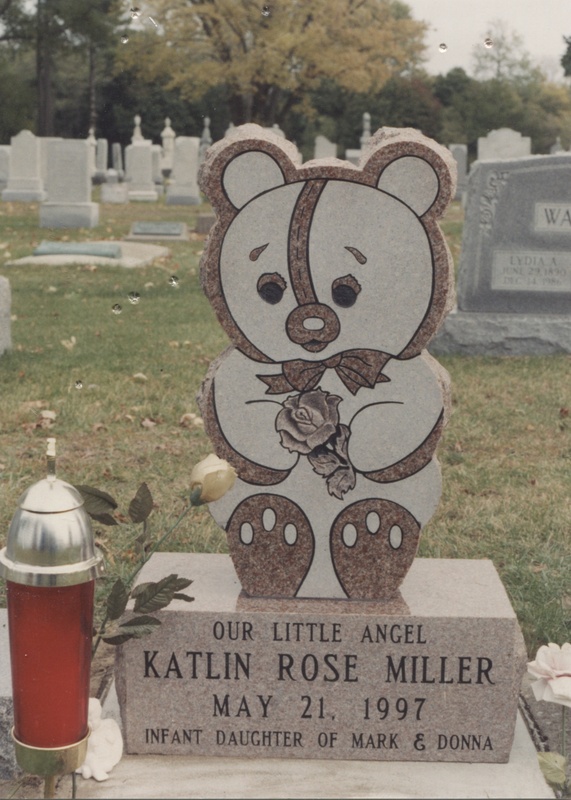 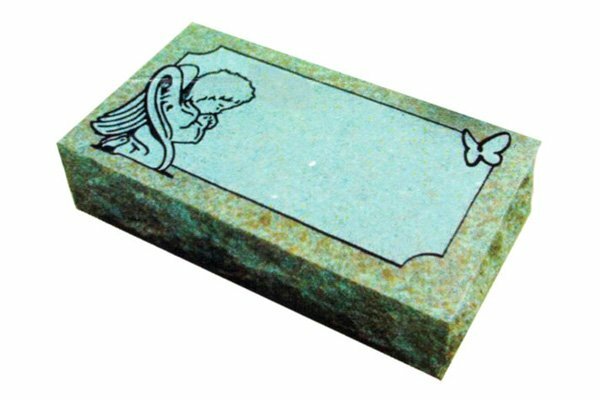 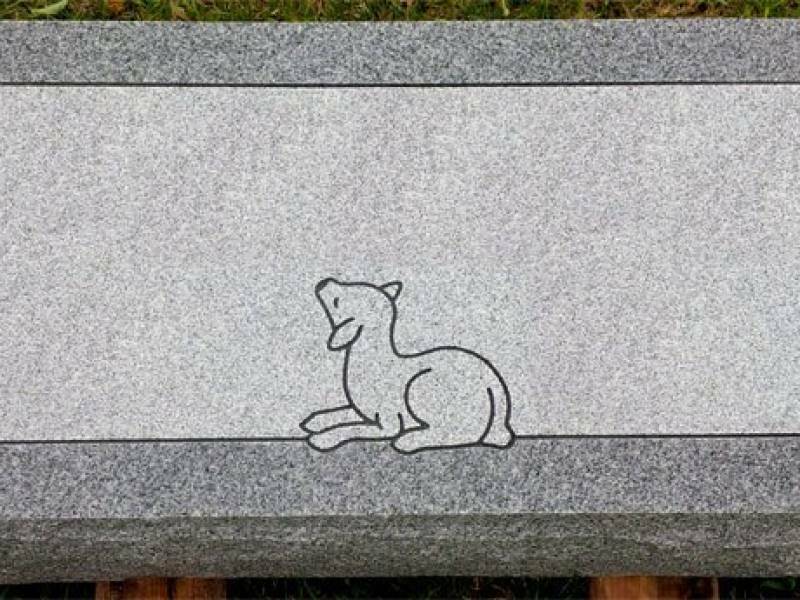 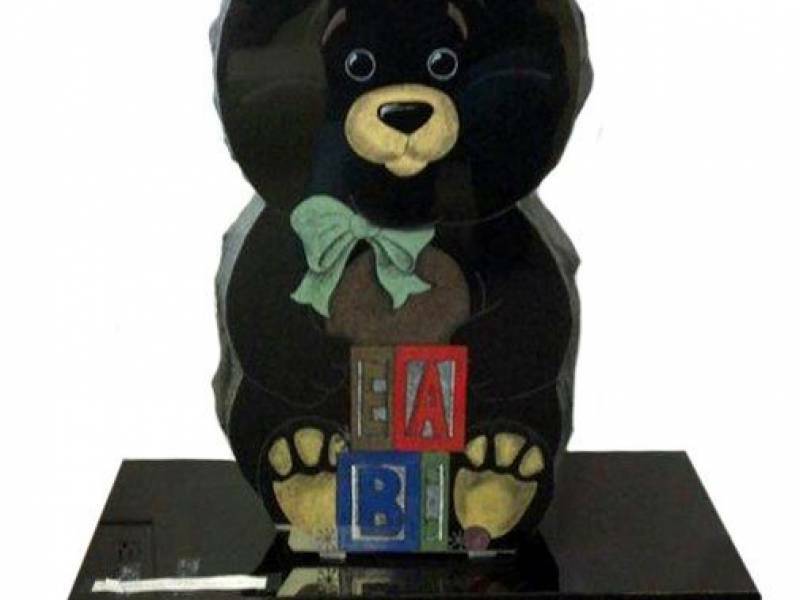 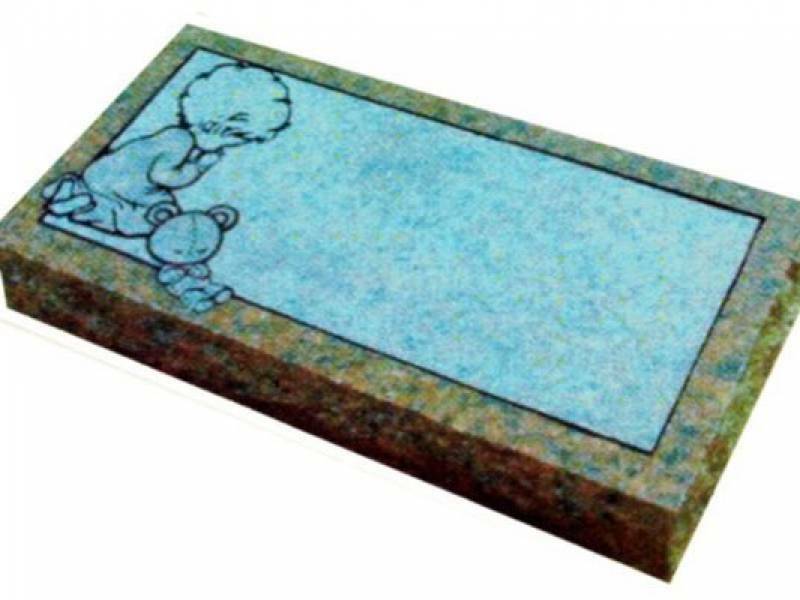 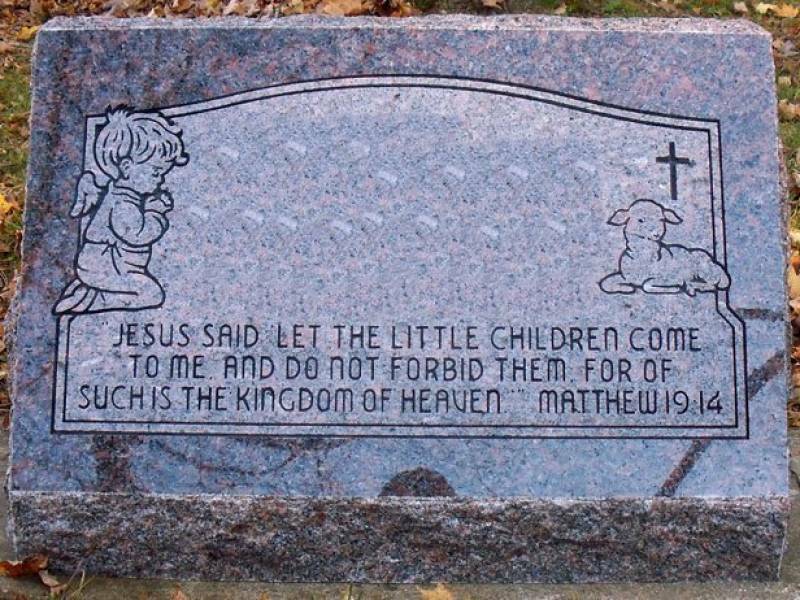 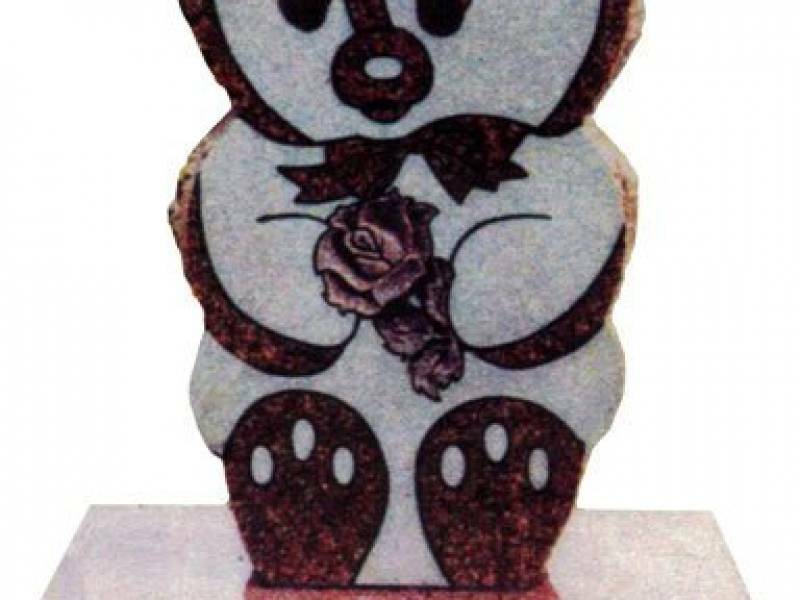 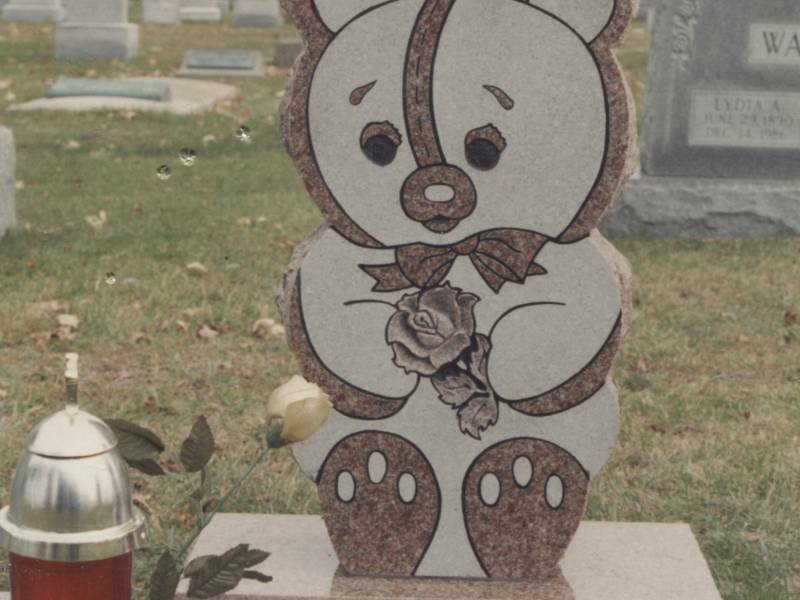 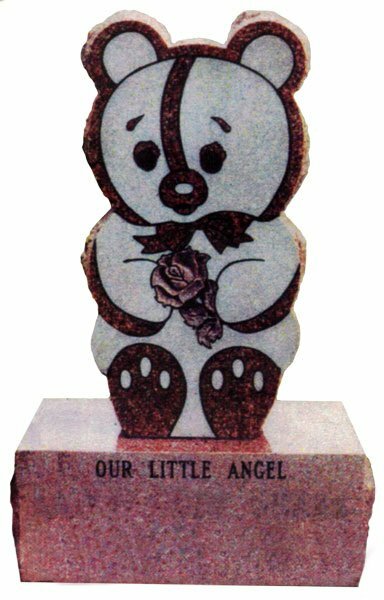 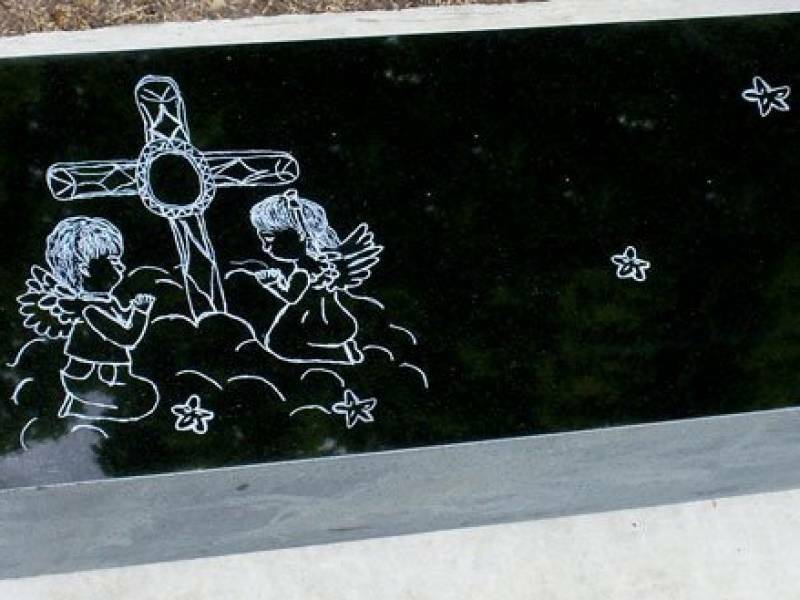 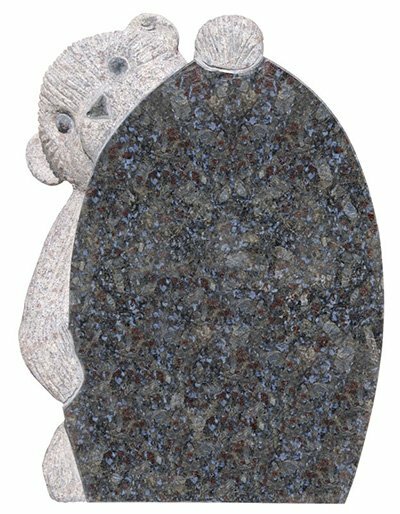 Baby monuments come with many styles and options at Tennessee Memorials. 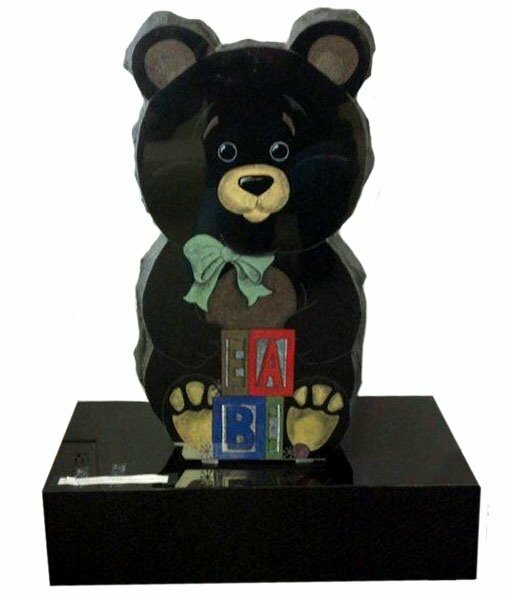 We ensure a caring experience with us. 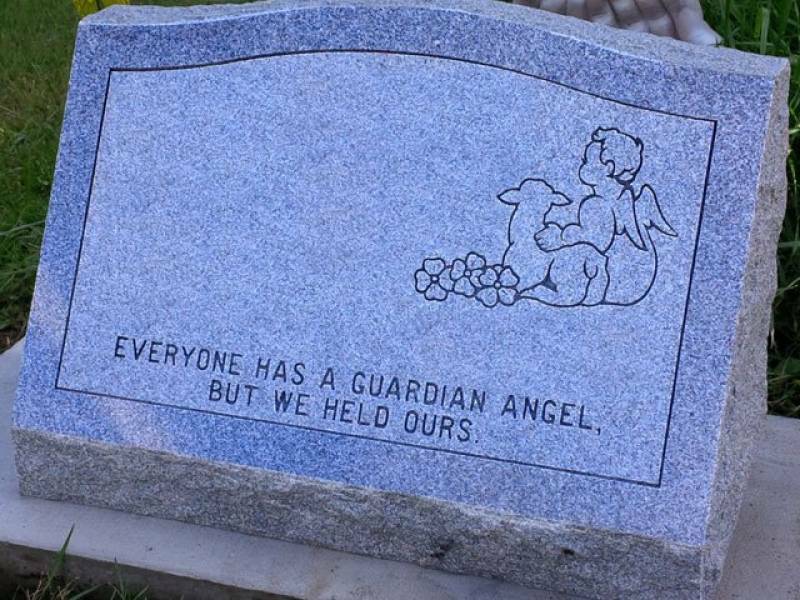 Also, we understand how difficult this moment is. 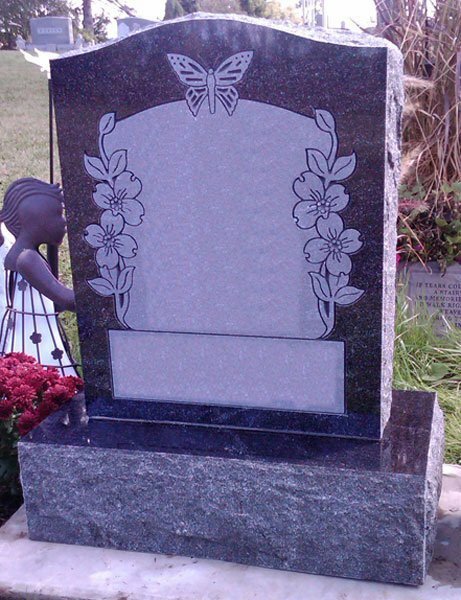 We want to do everything we can to make sure you and your family leave satisfied. 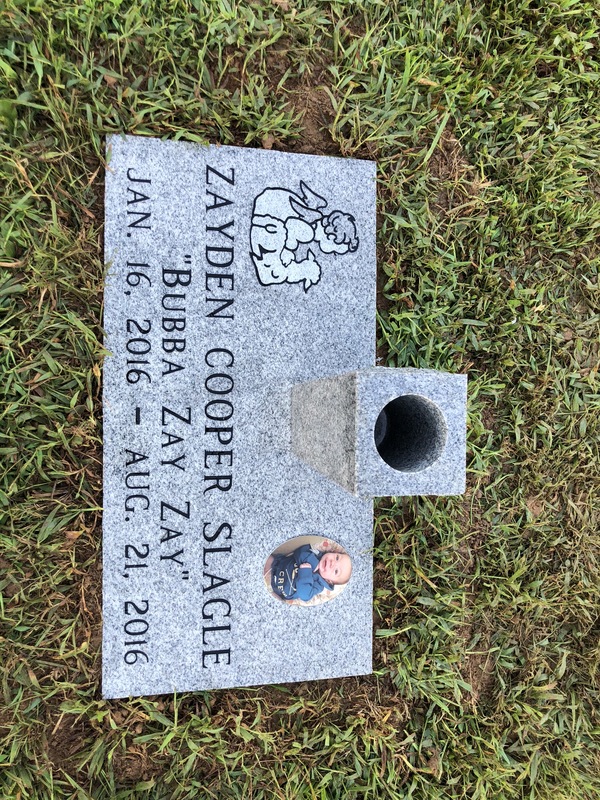 Browse our gallery below to get some ideas, and call us with any questions you may have.